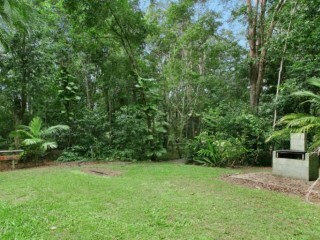 This property has a great blend of easy living small acreage lifestyle advantages. 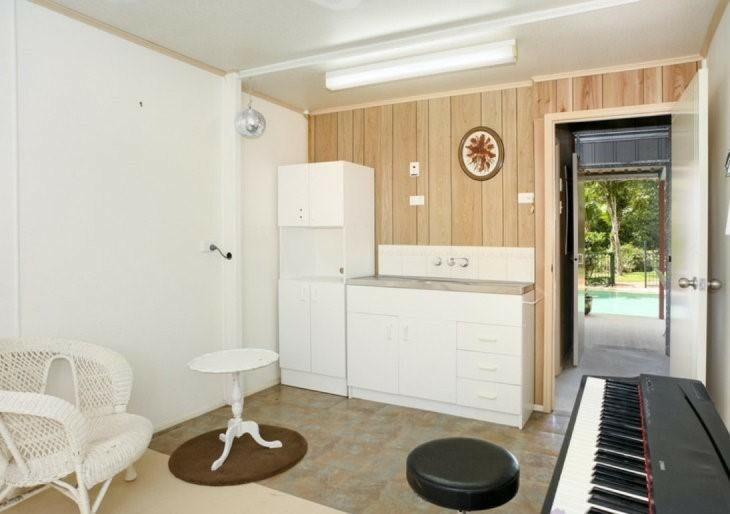 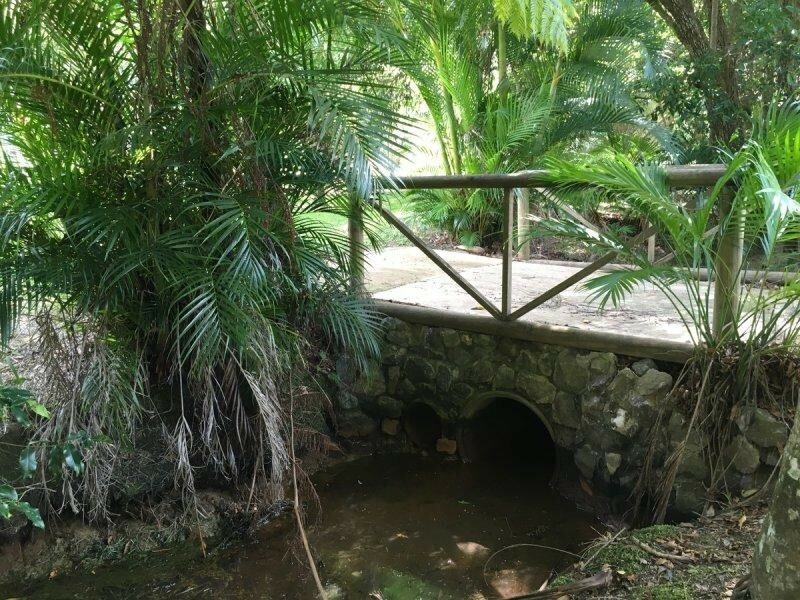 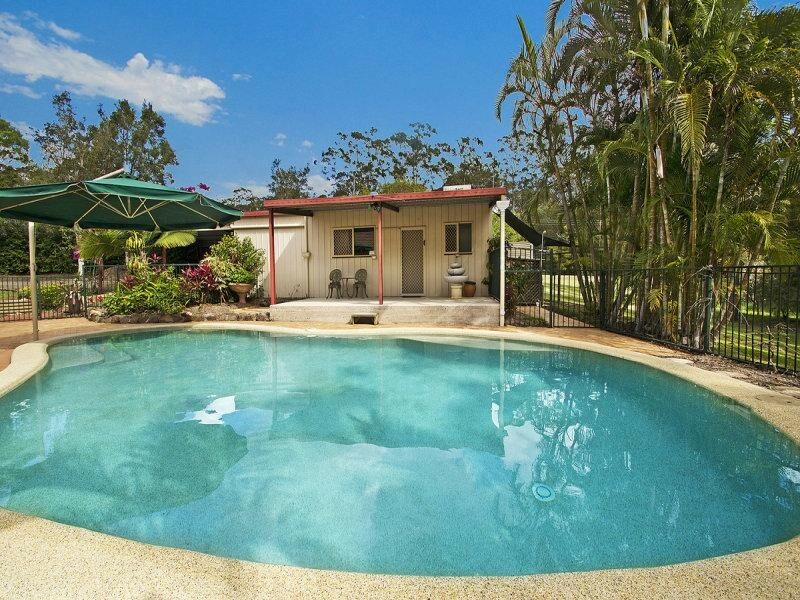 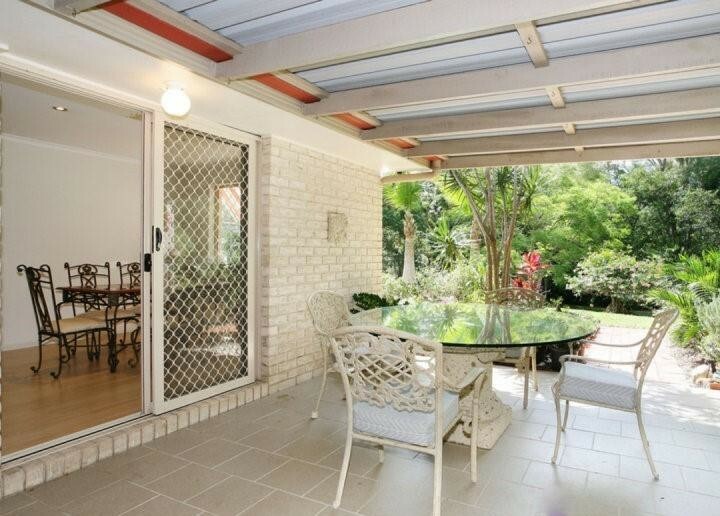 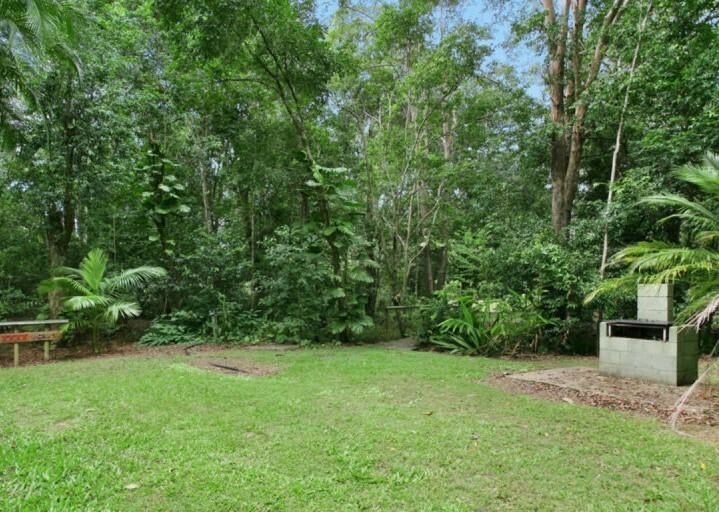 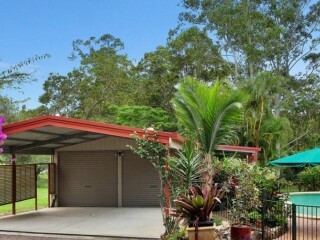 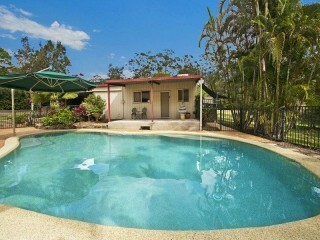 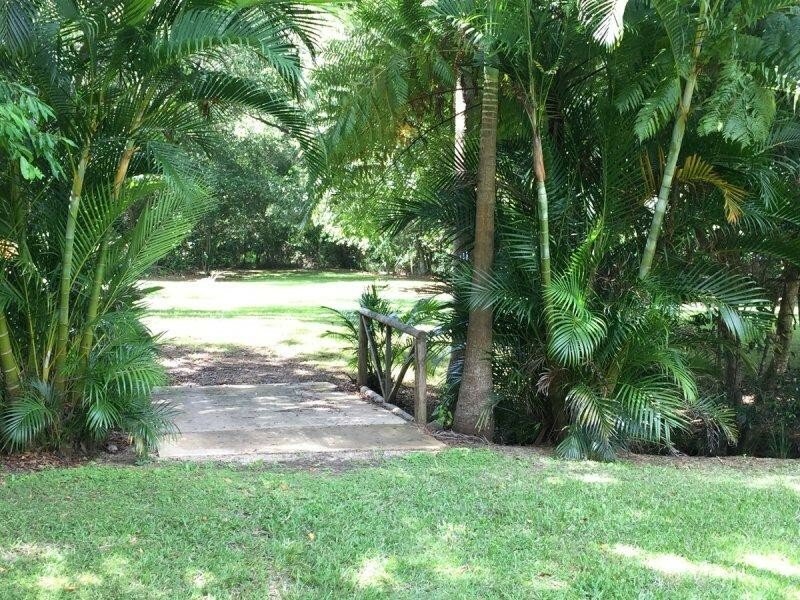 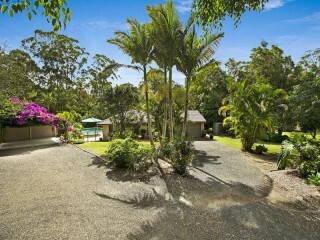 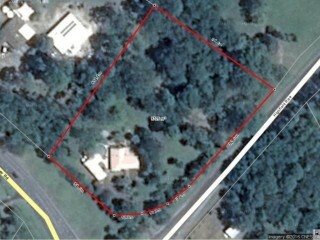 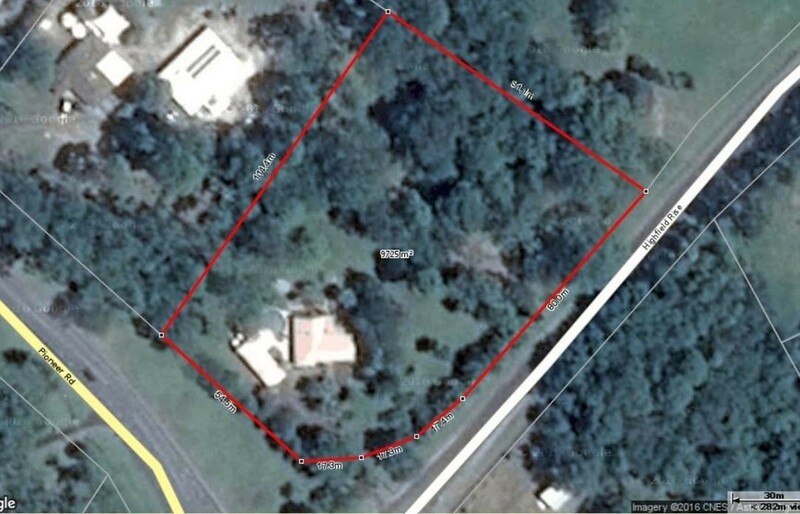 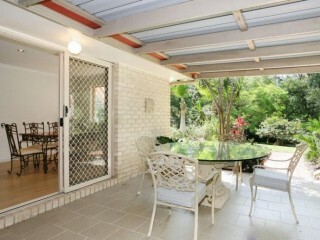 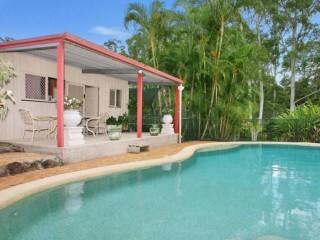 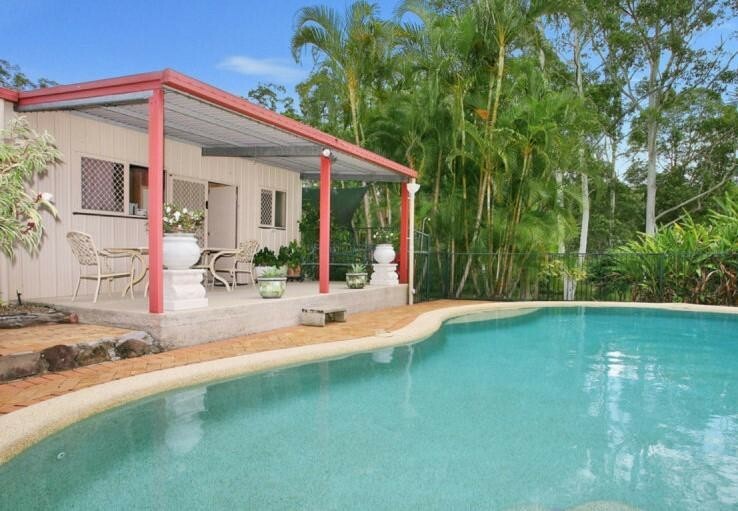 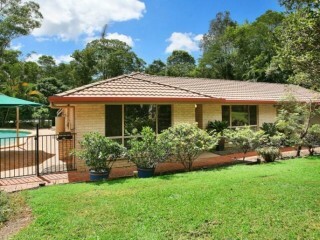 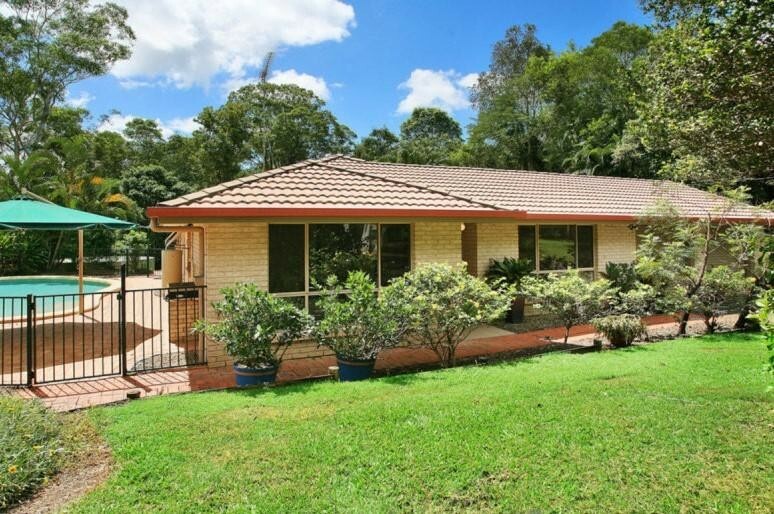 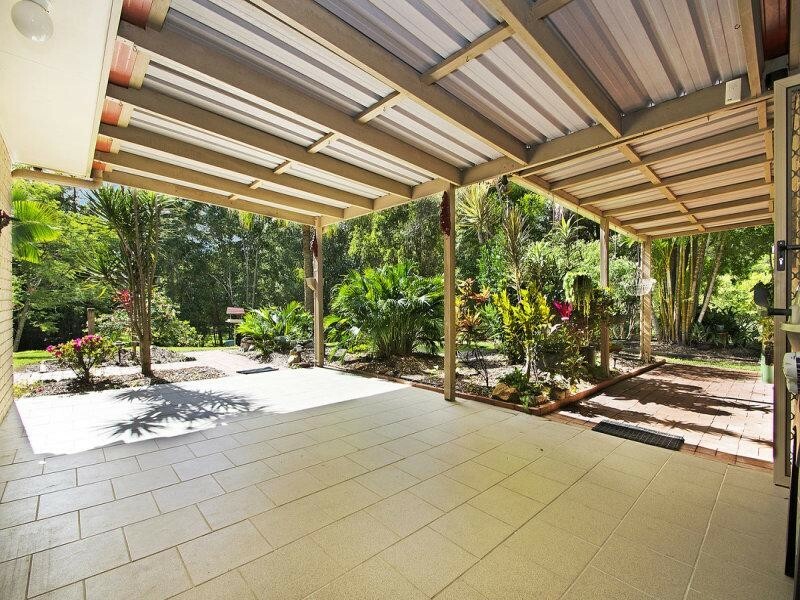 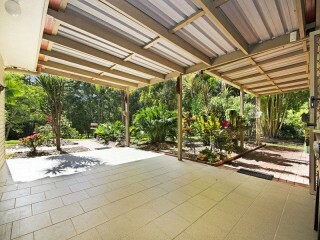 Being about 2km to Pomona and close to Cooroy, the location is handy to the Bruce Hwy without the highway noise. A short 30min drive to Noosa and you’re in amongst the tourist hotspots and beautiful Noosa River. 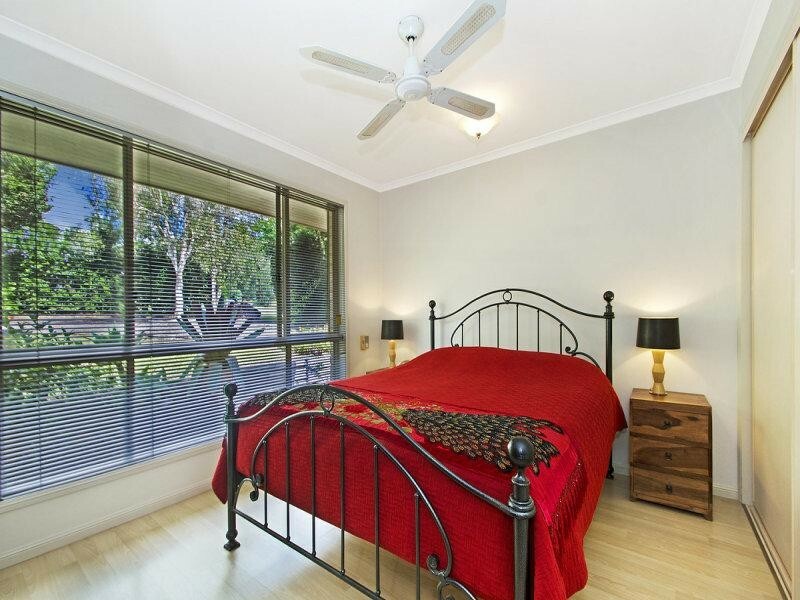 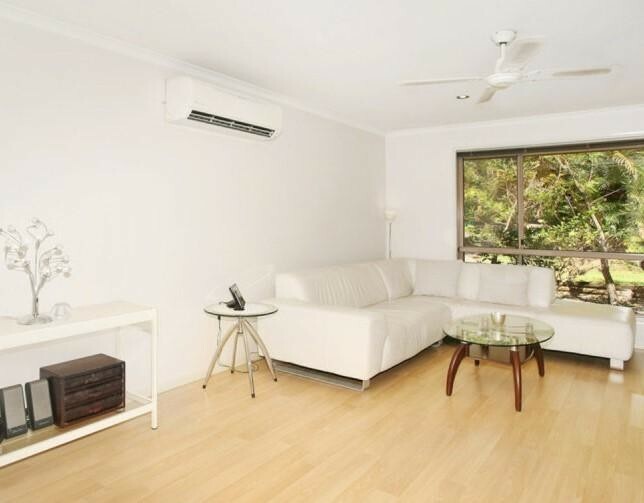 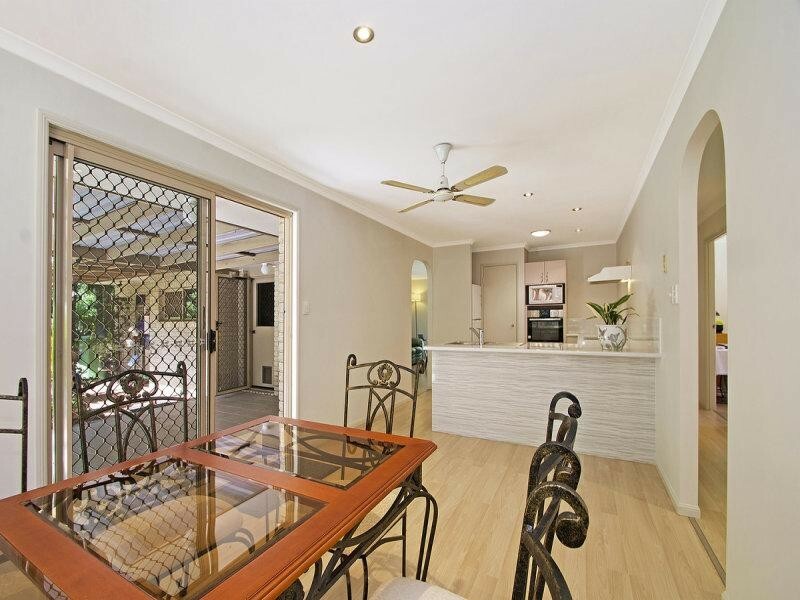 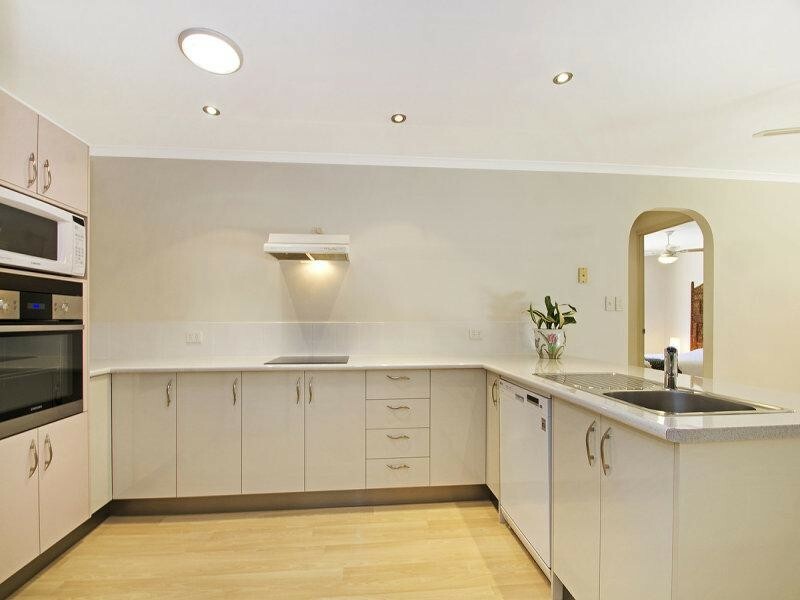 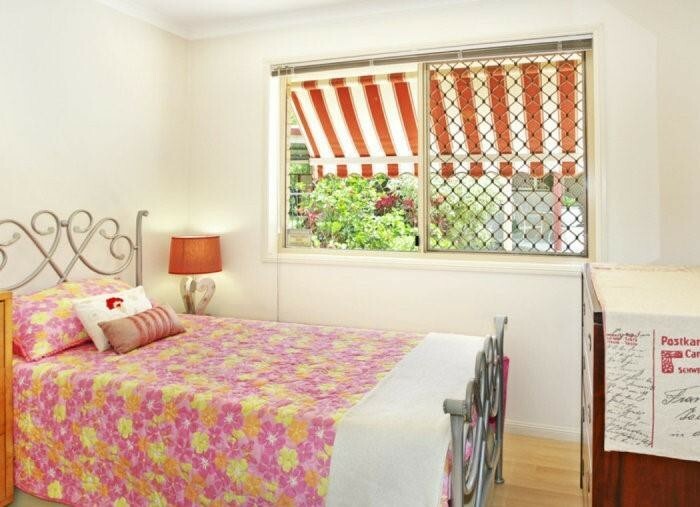 The immaculately presented home is ready to move straight in. 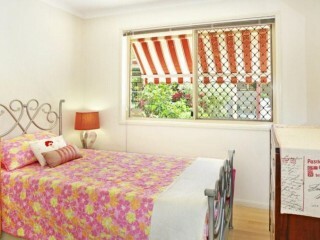 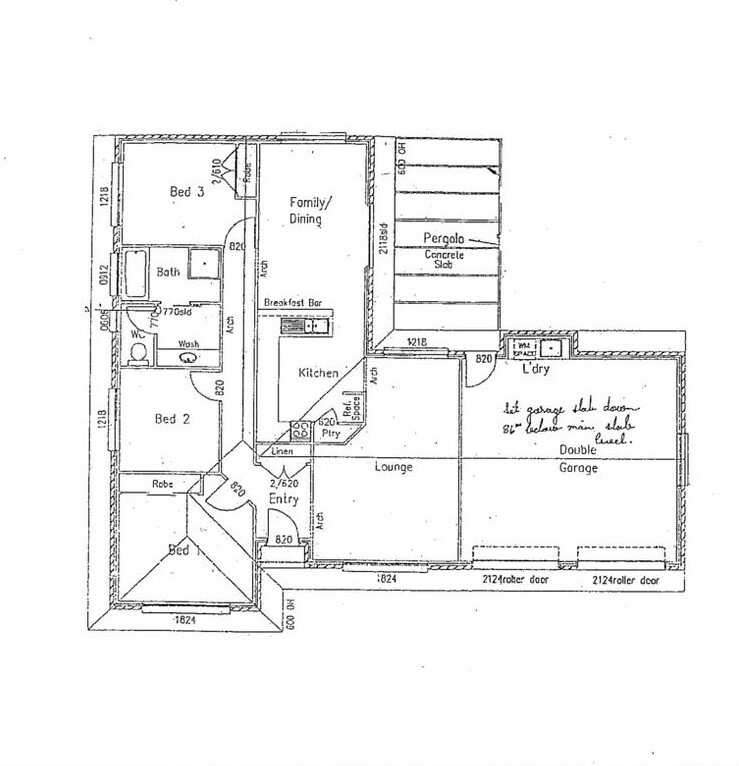 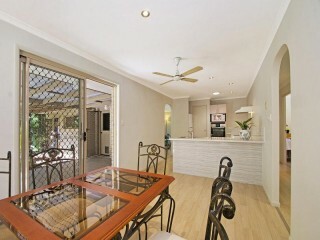 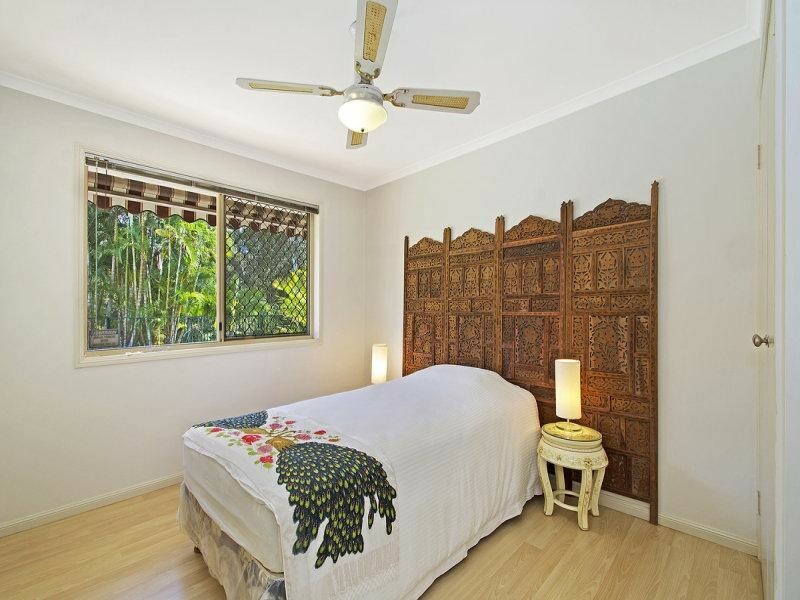 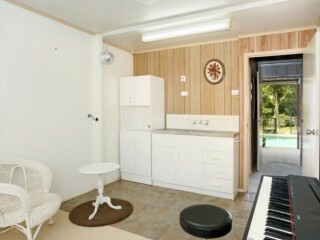 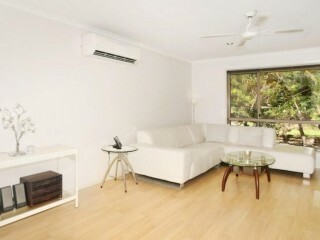 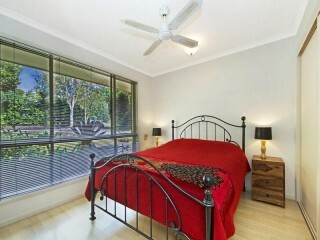 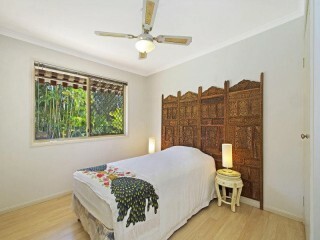 The home is currently configured as a 3 bedroom, 1 bathroom home with 2 car accommodation. 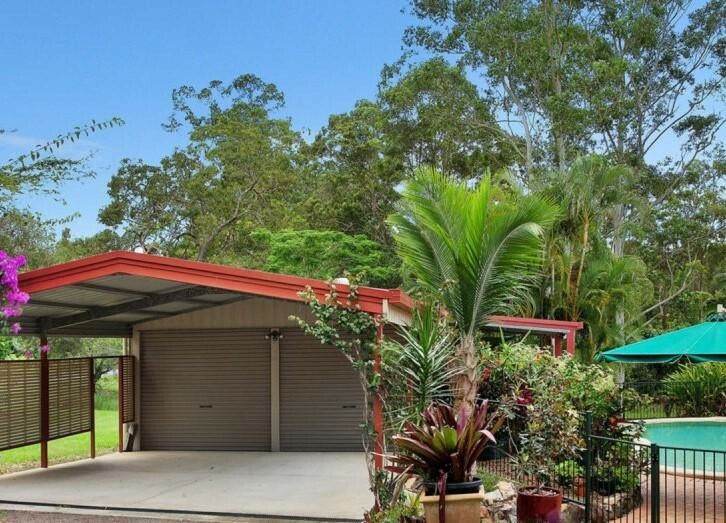 If you want more bedrooms or another bathroom don’t worry, there is a great opportunity for a buyer to add a forth/fifth bedroom and ensuite into the current garage, and take advantage of the colourbond shed for car accommodation.